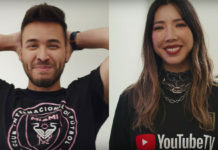 Los Angeles soccer fans still have two years to wait before they can watch the Los Angeles Football Club play an official match, and while the team has yet to put together a roster, it has managed to champion tremendous support from the community. On Tuesday, LAFC celebrated another milestone by unveiling the name of their home stadium during a groundbreaking event. The Banc of California Stadium will be home to LAFC, Los Angeles’ own homegrown soccer team. Tuesday’s event brought out Ferrell, city politicians, and other key members responsible for spearheading LAFC. Among them were L.A. mayor Andrew Garcetti, MLS commissioner Don Garber, LAFC president Tom Penn, and LAFC owner Magic Johnson. Today we write our own chapter—the chapter of the Los Angeles Football Club, a downtown team in the heart of a great city. The event also brought out a mix of attendees, from former soccer players to supporters groups to hopeful fans and football enthusiasts. LAFC fan Micael Pradon said it was great to see the amount of people rallying for the new club. 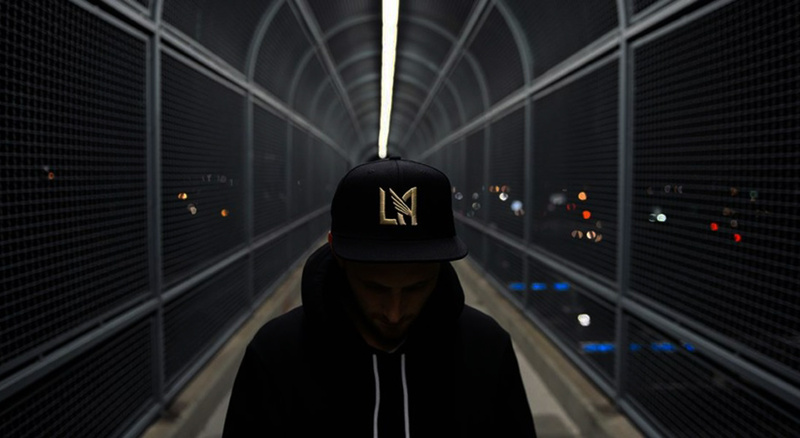 Pradon, a Long Beach local, said he has supported LAFC from the very beginning and hopes to see a continued wave of support for the team in the future. 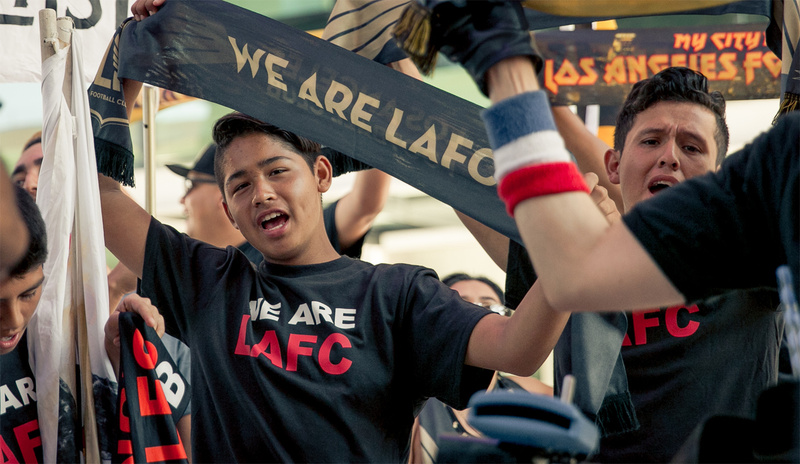 Pradon said he and several other fans from Long Beach have come together to form a support group for LAFC. 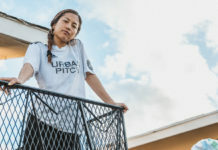 Their organization, LBChrome will not only be an enthusiast group for LAFC, but also a catalyst to make soccer more accessible in Long Beach. Pradon said LBChrome aims to bring music, art, and soccer together for anyone to enjoy. There was a great amount of effort put into making sure the community felt like they were a part of the team from the very beginning as opposed to like, here’s a team, here it is, buy tickets … no, we want to involve the community. Pradon said LAFC will be one more avenue to support a beautiful community that encompasses all facets of the game—from street soccer to futsal—Pradon believes LAFC will add to the positivity surrounding soccer. 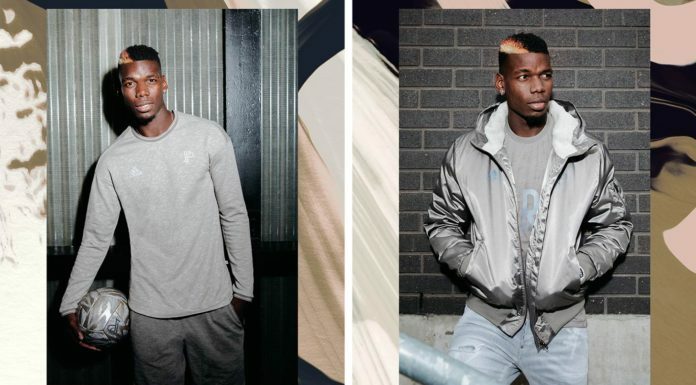 The club has indeed invested in the spirit of street play, hosting small-sided tournaments, featuring street players in its marketing campaigns, and fostering meaningful relationships with the most important people to determine the club’s success—L.A. locals. Ferrell said building fan support from day one will help cement LAFC as a team for the community by the community. The new stadium will have a view of downtown Los Angeles and is expected to cost $250 million. Earlier this year, LAFC was given the green light by city council officials to break ground on the project. 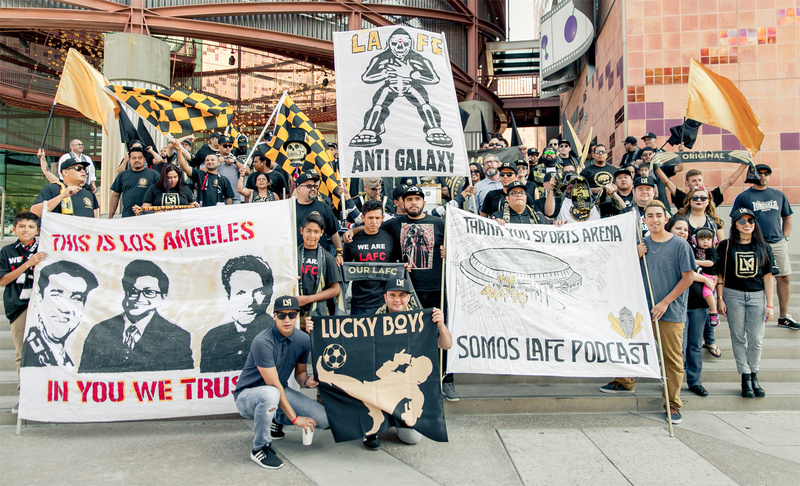 While the team works on its stadium, roster and overall plan to dominate the MLS, LAFC’s Black and Gold Army will continue to rally support from the community.